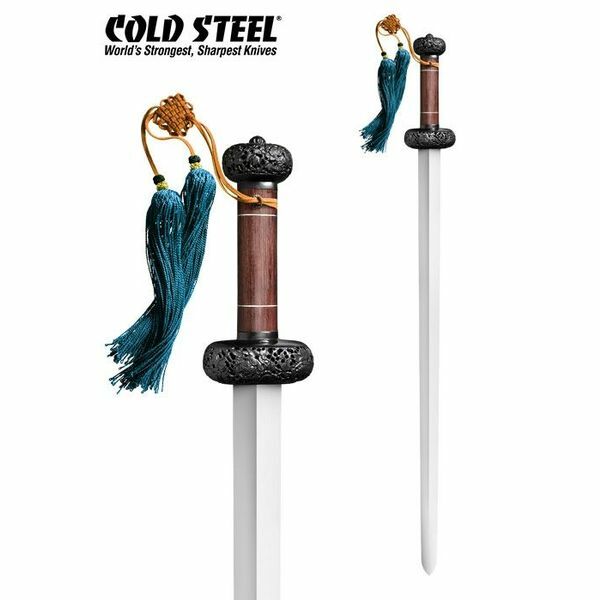 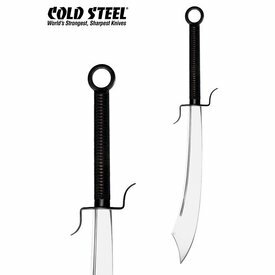 The Battle Gim is forged by Cold Steel's best sword smiths. 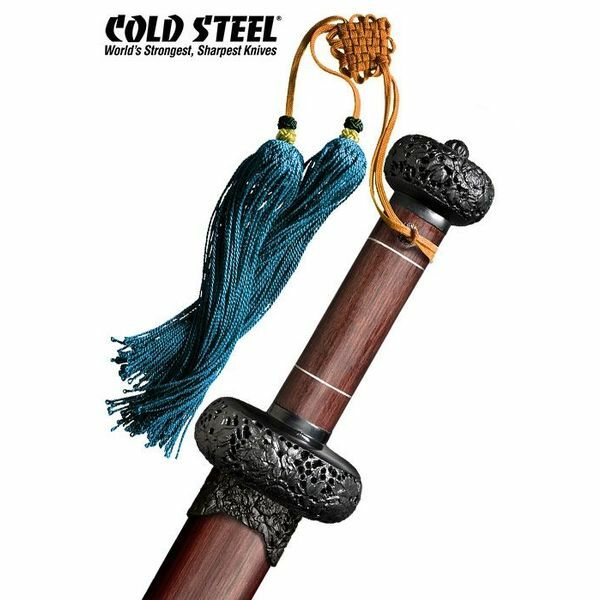 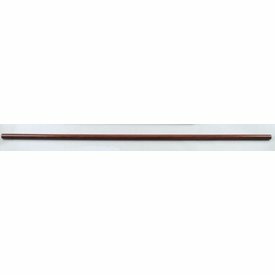 This traditional Chinese sword has a wide tip and a double-edged blade. 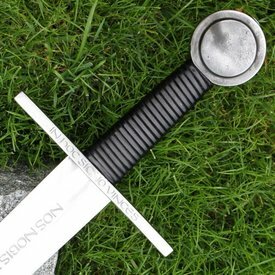 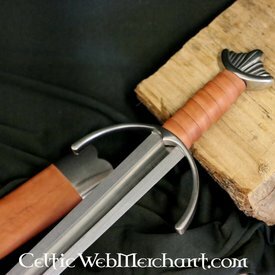 This sword has been manually finished up to the smallest details to fully represent its authenticity. 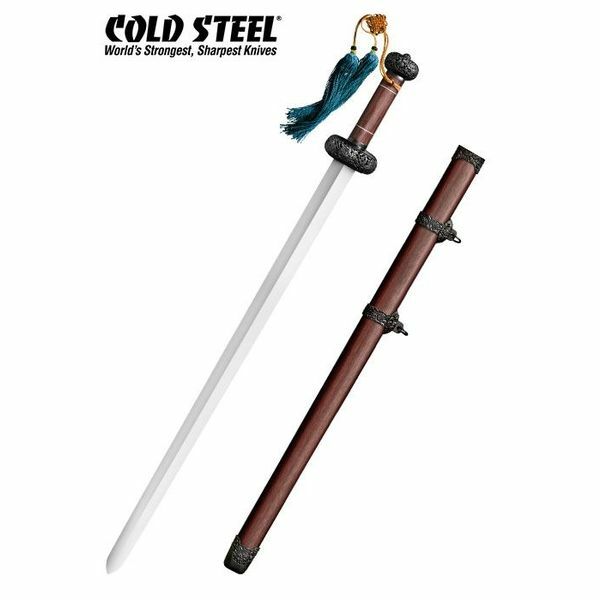 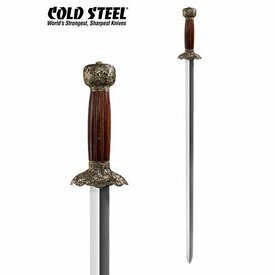 This sword has a razor sharp blade and a rosewood shaft and scabbard. 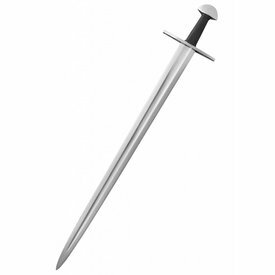 It is 94 cm long with a blade of 76 cm and it weighs 1106 grams.